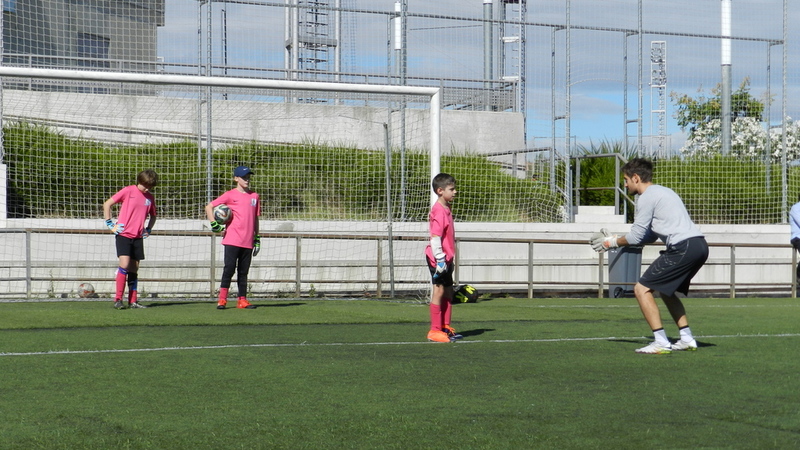 Great days full of the best football and the best training. 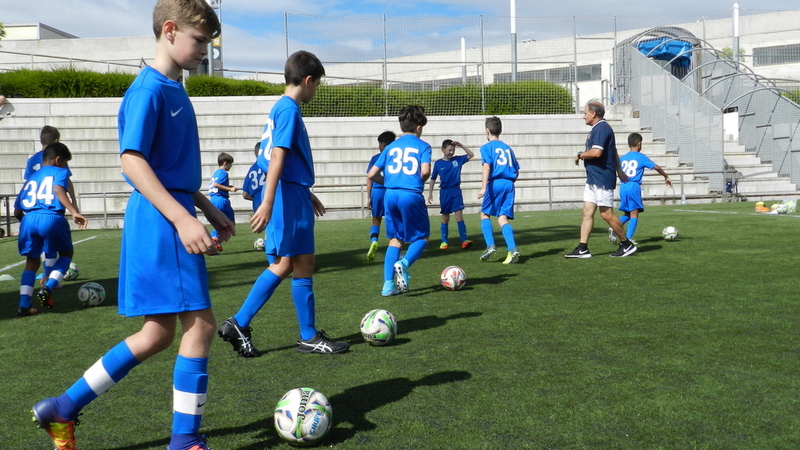 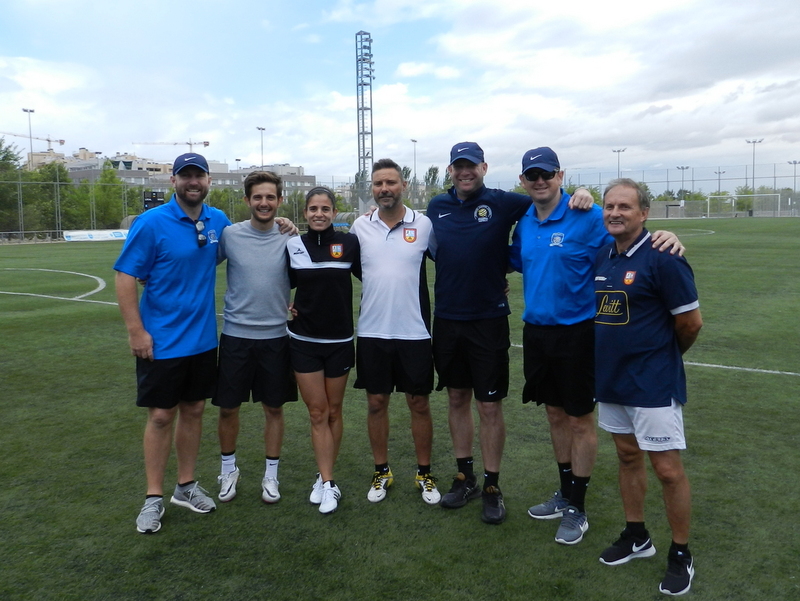 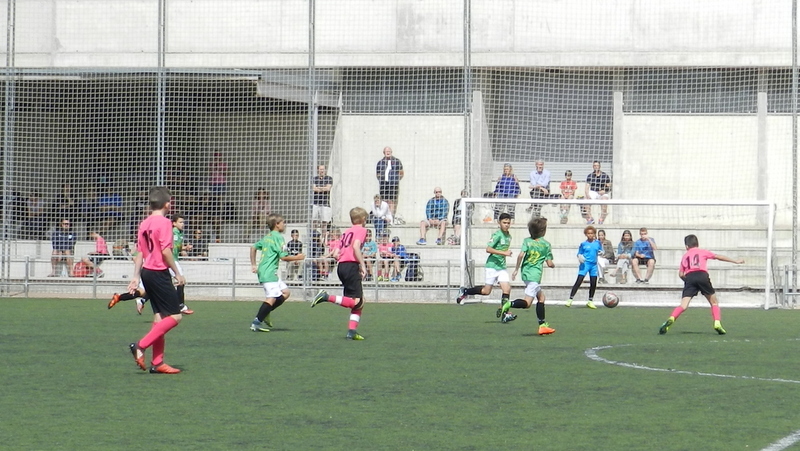 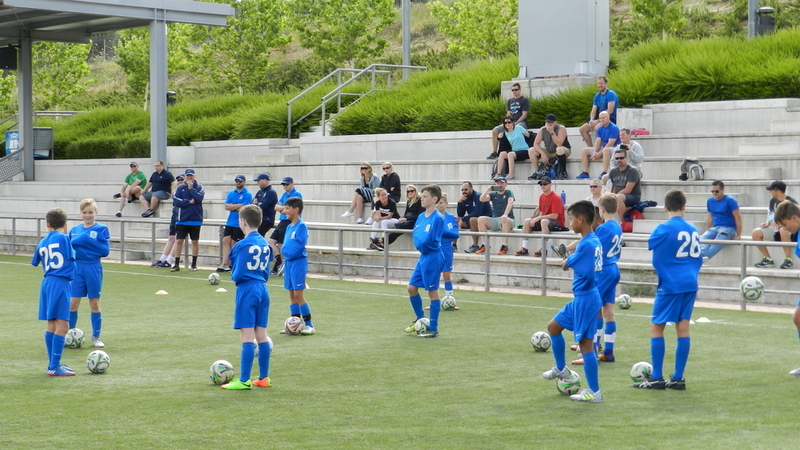 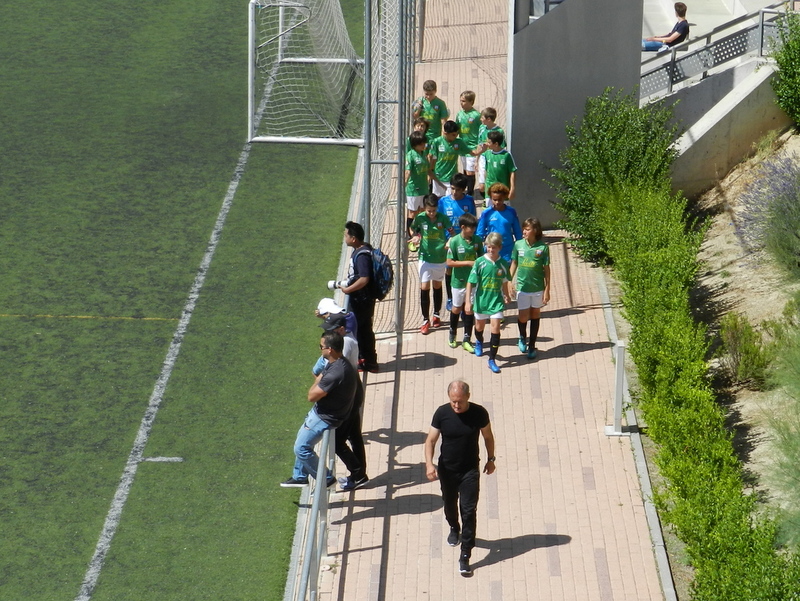 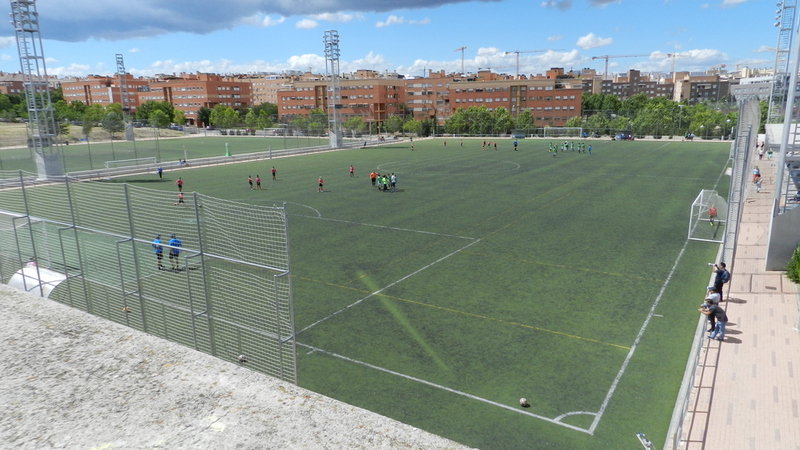 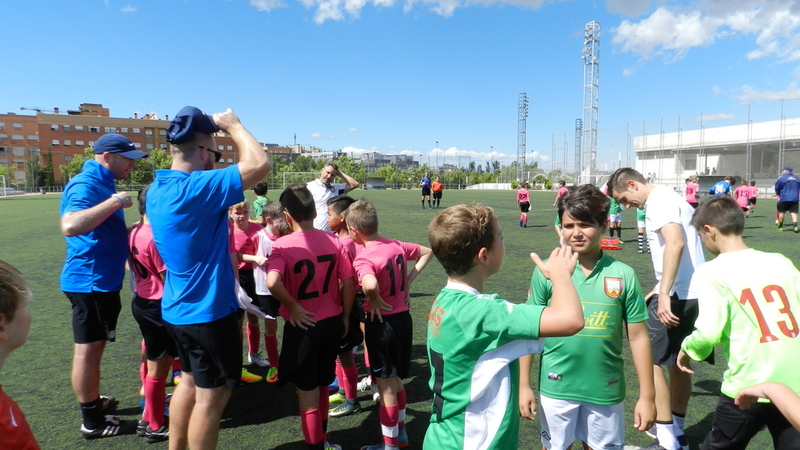 Thus we could summarize the experience of three teams from Australia who, along with their coaches, and their families, have been able to enjoy in Madrid as a preliminary stage of preparation to reach the Donosti Cup. 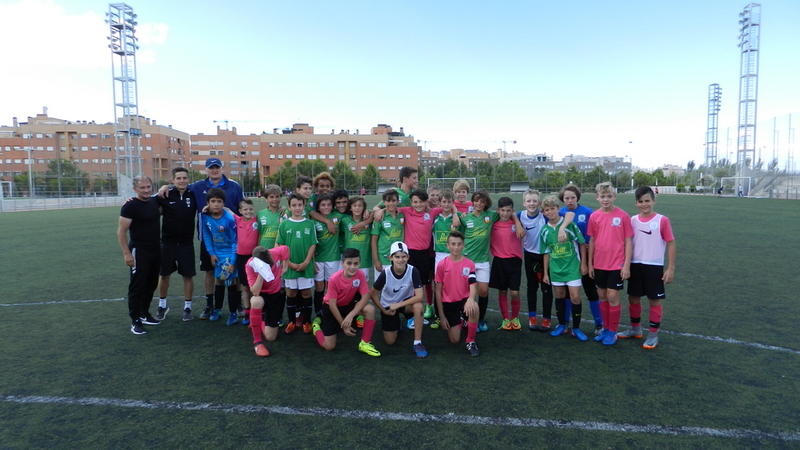 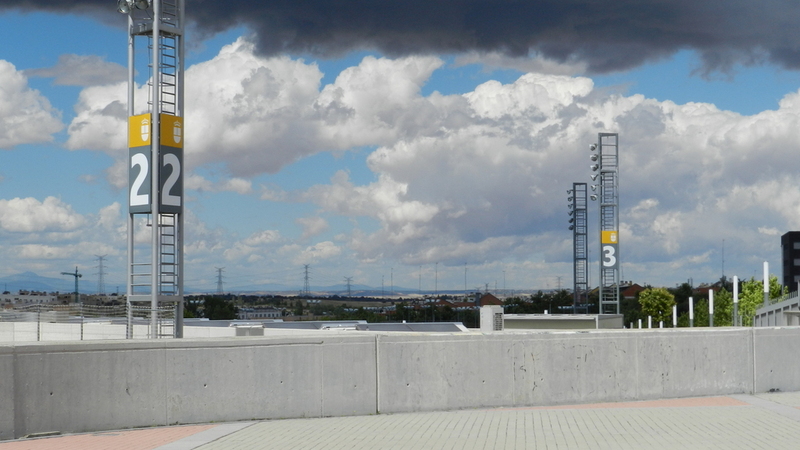 In the magnificent framework of the Valdelasfuentes Sports City (Alcobendas), considered one of the best sports centers in Europe, and using two of its three great football fields, 35 players from Brisbane (Australia) with ages between 10 and 12 years has been participated on this Intersoccer Workshop in double technification sessions in the morning and training matches – against local teams of Alcobendas Levitt CF – in the afternoon. 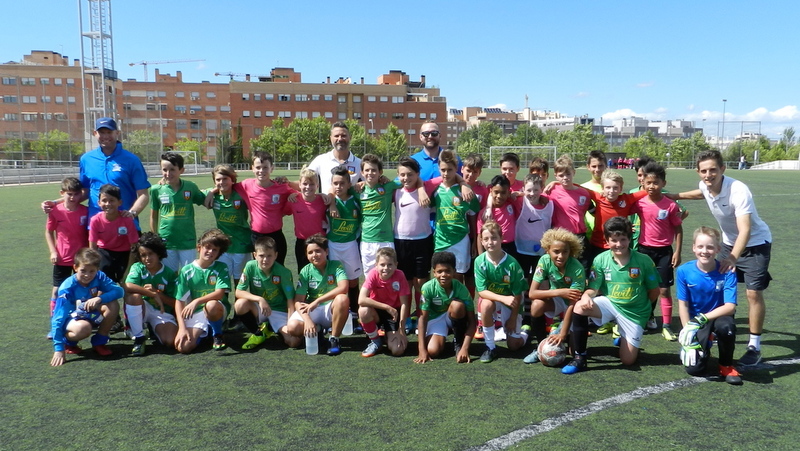 Under the supervision of José Manuel Lucas, Sports Director of Alcobendas Levitt and laureate Madrid football coach who has made his sports career, among others, in clubs such as Atletico Madrid and Getafe and also taking charge of the Madrid Federation football teams in different categories, accompanied by his team of qualified coaches (UEFA PRO) and the assistance of a goalkeeper coach, has completed an excellent squad of top-level Spanish football specialists. 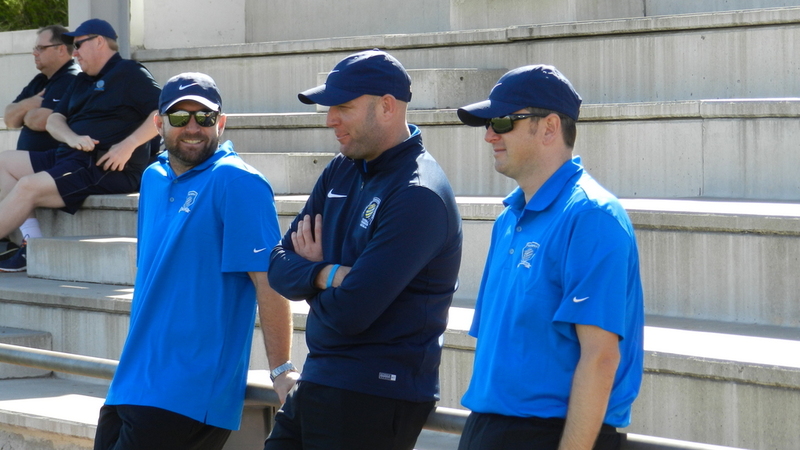 Our special thanks to Craig and Rafe of Football Brisbane for their kindness and trust in our organization. 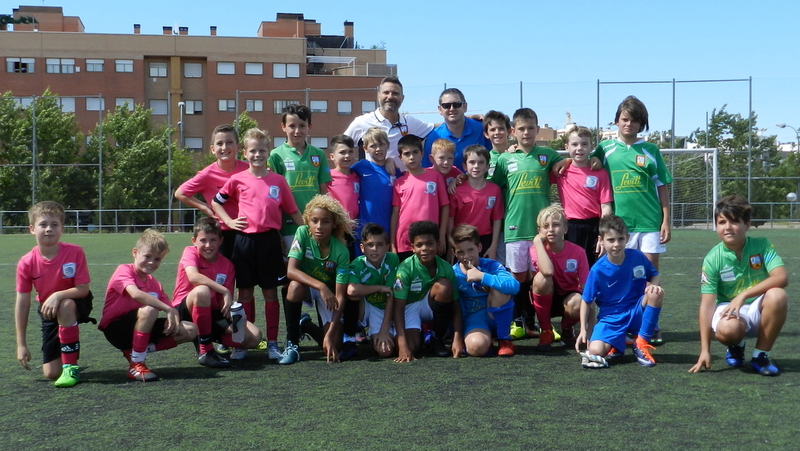 We think that the experience has been very positive for all parties and both, technicians and players, foreign and local, have had a magnificent experience of sport and coexistence that we hope to repeat in future editions. 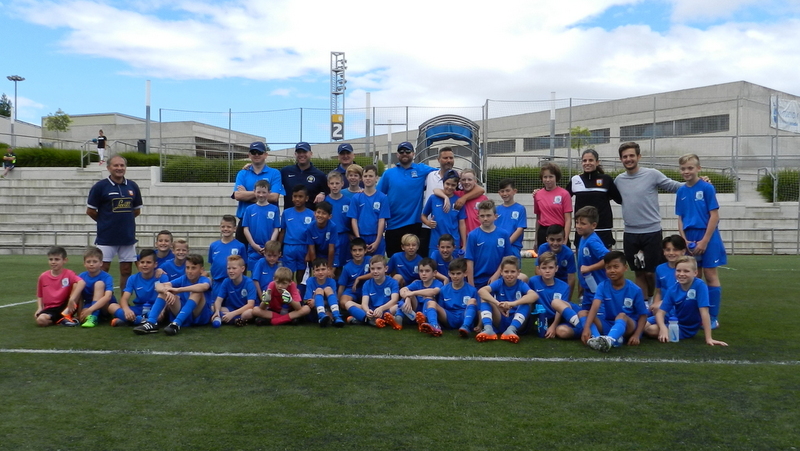 The members of Intersoccer Madrid and Alcobendas Levitt CF are left with the satisfaction of the job well done and the promise to continue improving each new edition of the Intersoccer Madrid Workshops.